She attended Medaille College from 2007 - 2011 and was a four year starter. She was the recipient of the Team First Award for Sportsmanship in 2009 & 2011 and also served as team captain in the 2010 & 2011 seasons. She also earned First Team All-Conference Honors in 2010 for defense, and Second Team All-Conference Honors in 2011 for midfield. 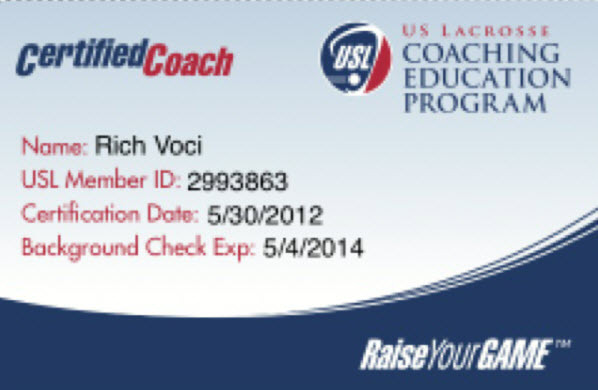 She also coaches the Spencerport Youth Girls Lacrosse program for grades K-4. Addie is going into her senior year at St. Lawrence University in Canton NY. She grew up playing midfield for her teams, but when she arrived at St. Lawrence she was converted to a goalie. She has had three successful seasons at SLU. Addie studied abroad during the summer of 2013 in Ethiopia she then spent this fall semester in London. Upon return to SLU her lacrosse team had another successful season as starting goalie.